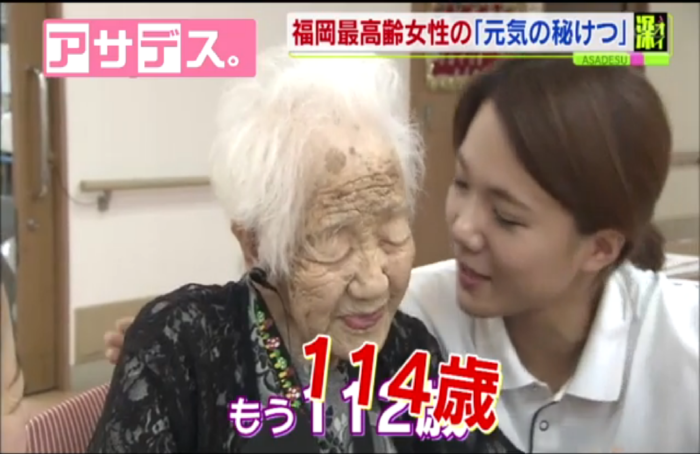 On any given day, the oldest person is the world is almost always going to be a woman, and there is a good chance she is Japanese. 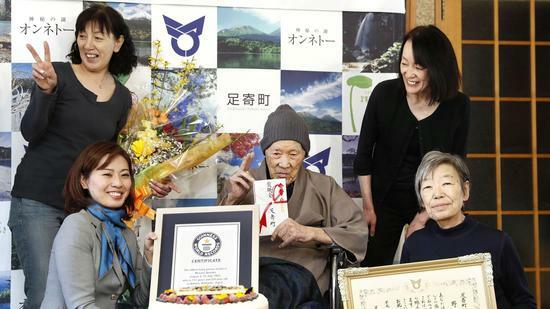 The Asian culture honors its elders and in Japan, Respect for the Aged is a national holiday. Therefore, in 2010, it made perfect sense for the city of Tokyo to honor one of its own on that day. After some time, police finally broke into the house and found Kato’s mummified remains in bed, wearing pajamas. A granddaughter said he had shut himself up in his room 32 years earlier and had never come out. Newspapers in the room were that old. 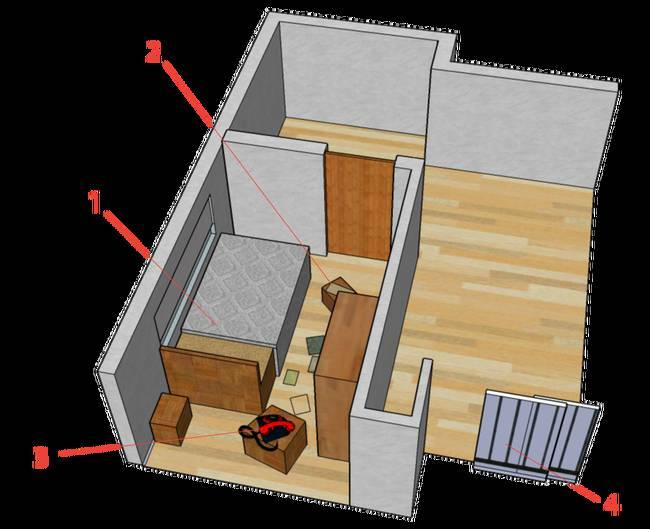 Sogen Kato’s room where his body stayed for 30 years. All those years, Kato’s relatives had been collecting his pension – by then totaling almost a ten million yen (about $125,000). Kato’s daughter and granddaughter were charged with fraud. His daughter received a two-year suspended sentence because she paid back all the money. Officials began to wonder how many of these super-old were actually alive. 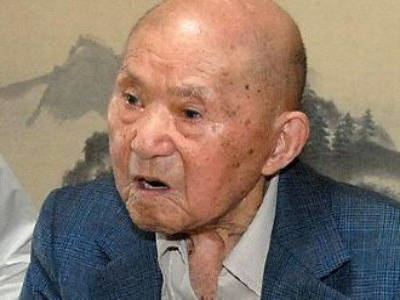 Checking birth records, officials found 234,354 people in Japan claiming to be 100 years old or older. Some would actually be 120 or older. (The oldest proven person is France’s Jeanne Calment, who died at 120.) One still claiming to be alive would have been 186! The Japanese respect for the elderly is a good thing; it’s sad to hear of that attitude being taken advantage of, but not surprising, I suppose.